Deus Ex: Mankind Divided is an upcoming cyberpunk-themed action role-playing game developed by Eidos Montreal and published by Square Enix, and is expected to be released on August 23. A new live-action trailer for this game was just published that explores the backstory and themes of this game. 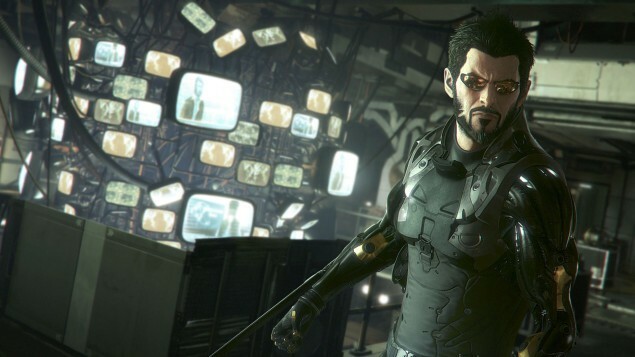 Deus Ex: Mankind Divided will be available on PC, Xbox One and PlayStation 4 consoles and gamers can already pre-order it from the Xbox Store where it costs $60.